Mayven, St Georges, is a new mixed use development, over six levels, situated in the up-and-coming Melbourne suburb of Northcote. The front façade of the building dates from the 1930’s – giving Mayven a unique Art-Deco style, that stands out from other apartment developments. 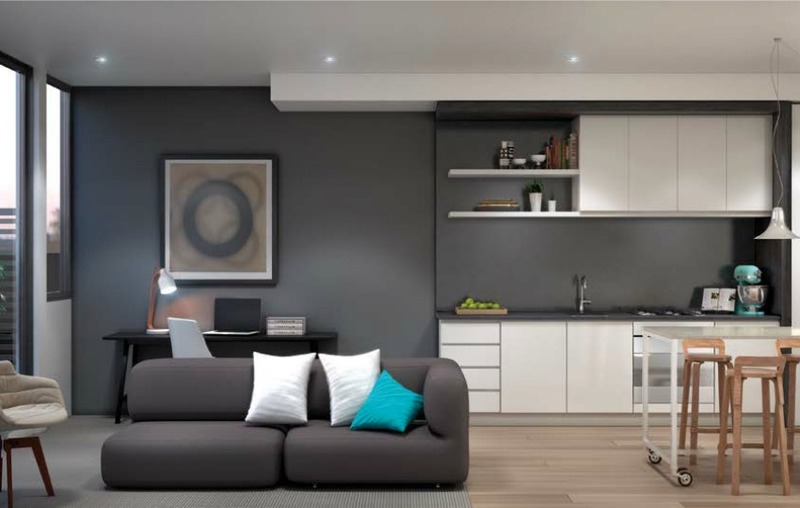 Featuring comfortable living spaces, and a carefully considered approach to design, Mayven is a place that you will be able to truly call home. 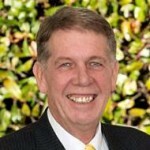 Mayven is surrounded by the eclectic community of Northcote and its beautiful parklands. The apartments are just a stone’s throw away from bustling High Street, with its abundant cafes and bars offering a diverse range of culinary experiences and social meeting places. 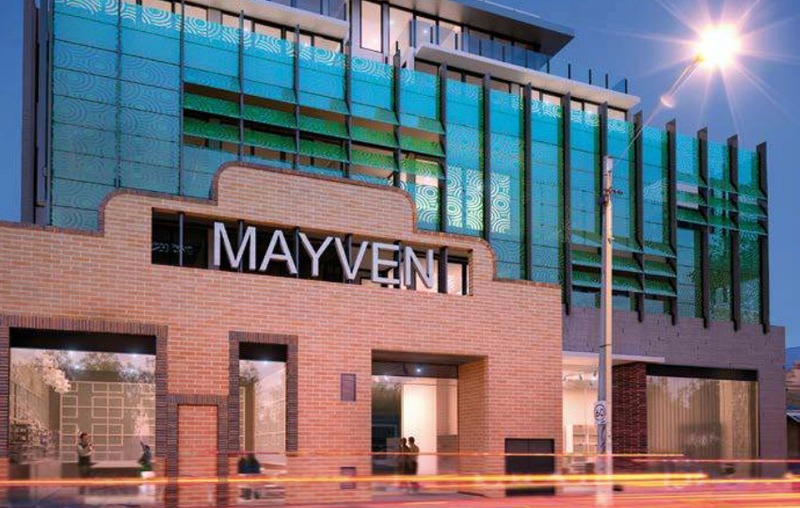 Mayven is located just 4km from Melbourne’s CBD and within close proximity to a variety of open public spaces and recreational facilities, such as Merri Creek Reserve, Merri Park and Batman Park. 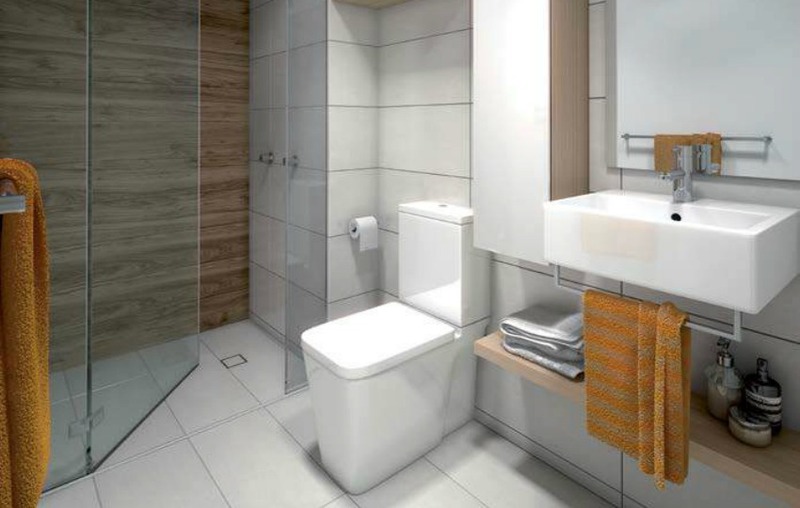 apartment will be the ideal living space to keep you within easy reach of people and places that are important to you.